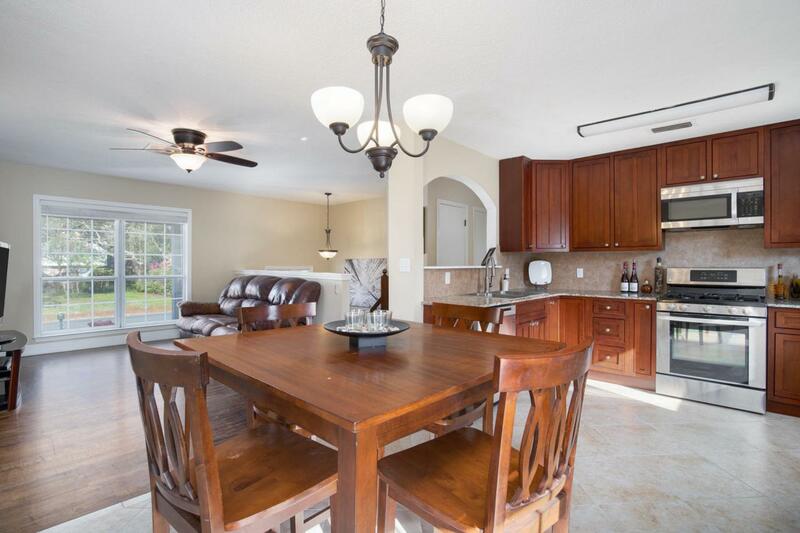 Fantastic house that is centrally located in Fort Walton Beach, FL. 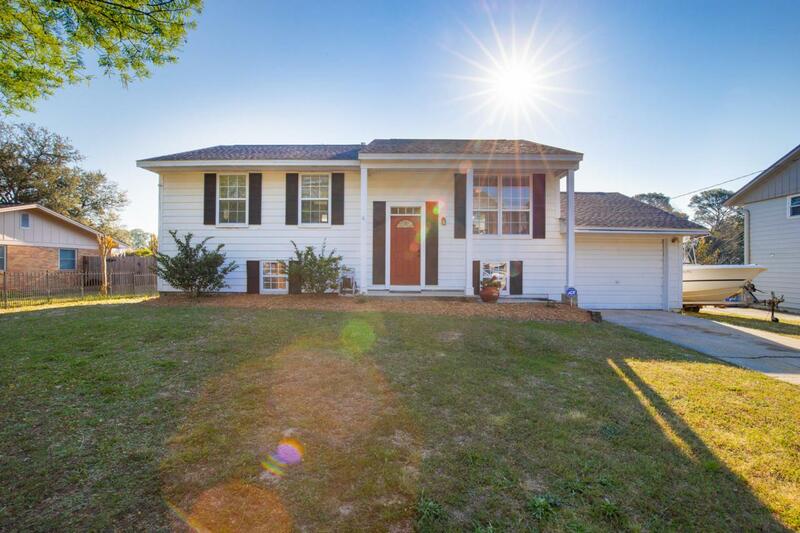 It is close to both Eglin and Hurlburt AF bases, A+ Okaloosa county schools, many shopping and dining areas, and is within only 10 mins drive from the white sand beaches. 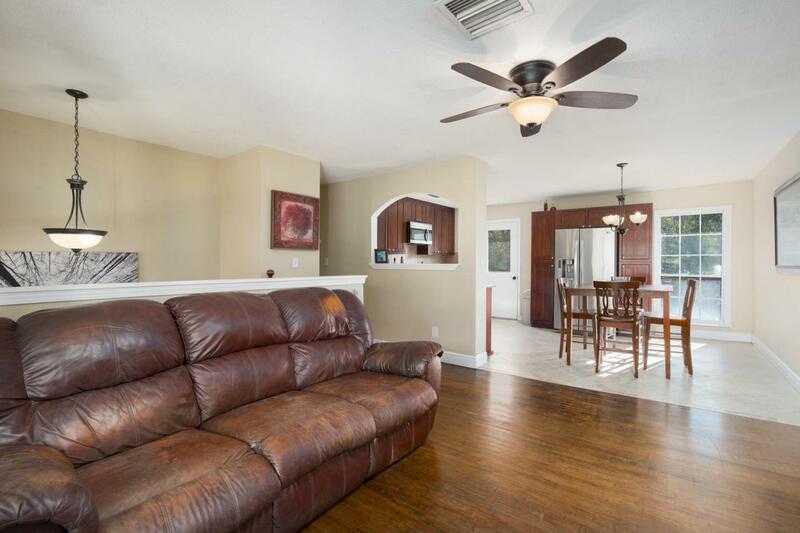 The house features open floor plan with a spacious and updated kitchen, dining, and living room areas. There are also three bedrooms and a full bathroom on the main level. 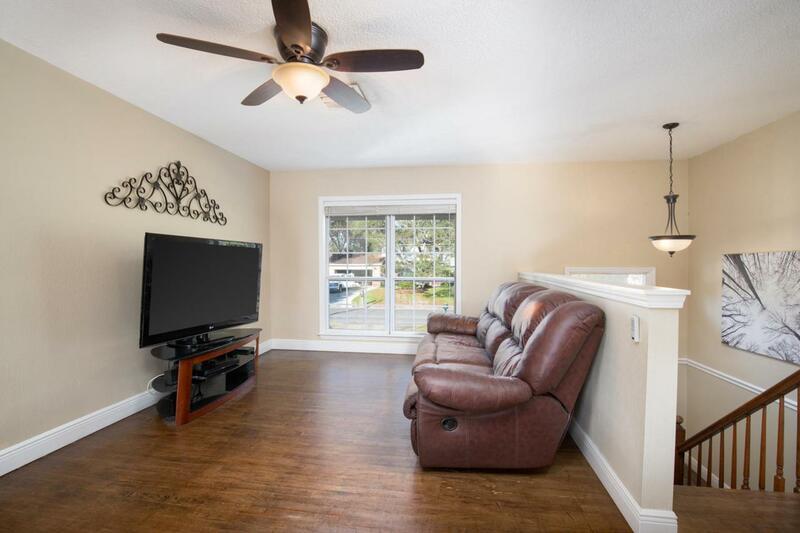 The lower level offers another large living/ family room area, a large master bedroom, a fully updated bathroom, and a very spacious laundry room. The house is situated on a large lot and has a great backyard area that is perfect for entertaining and can easily fit a swimming pool if desired. Lots of upgrades throughout including new roof in 2013 and water heater in 2017.